Brazil’s first capital (1549- 1763) has since transformed into the country’s cultural capital and a very popular tourist destination. The city quickly returned to its normal self in the week that followed the famed Carnival but there still remained some decorations and tired but lingering buzz in the historic centre. 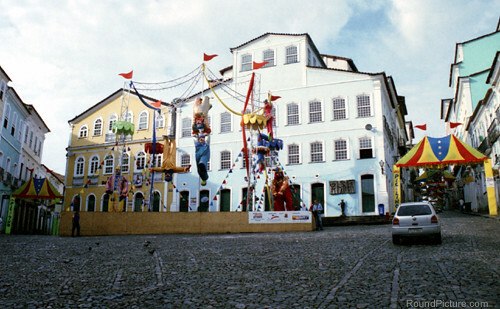 The carefully restored historic centre, known as Pelourinho, is a UNESCO World Heritage Site. It is a pleasant walk around the cobblestone streets admiring the richly decorated churches and architecture from its golden Portuguese Colonial era. 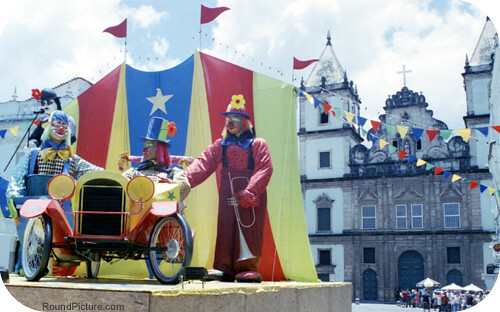 You are sometimes treated to Capoeira demonstrations in different parts of the city including in the Terreiro de Jesus – the main square in front of Catedral Basílica de Salvador (The Cathedral of Salvador). 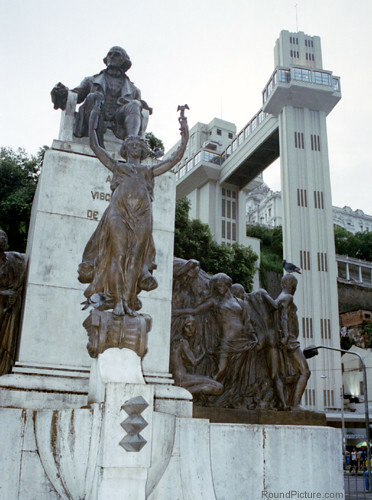 Salvador was the first slave market in the New World; and Largo do Pelourinho (Pelourinho Plaza) where slaves were traded and whipped is a symbol of the important African heritage of the city. Pelourinho means the whipping post. 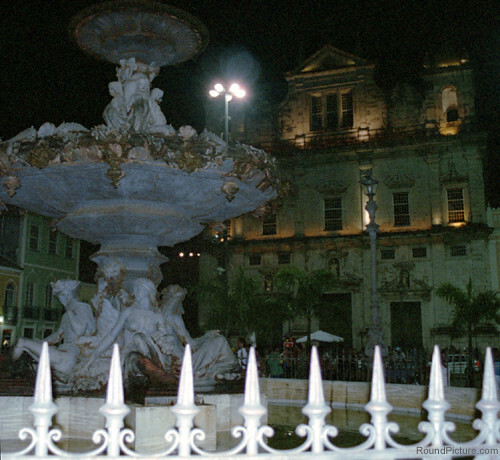 Today, the area around the plaza comes alive at night with tables from bars spilling out to the streets. The easiest and most fun way to get down from Cidade Alta (Upper Town) where the historic centre is situated to Cidade Baixa (Lower Town) is via Elevador Lacerda (Lacerda Elevator; about 85 m in height). A short distance from the bottom of Elevador Lacerda are Mercado Modelo (Model Market) and Terminal Marítimo Turístico where you can catch a ferry to Ilha de Itaparica (Itaparica Island, 50 minute trip). As well as on the island, Salvador has a number of beaches in and around the city including in Barra neighbourhood. Among other things Salvador is famous for is its cuisine, so while you are there, make sure you sample some of its local specialties including acarajé.